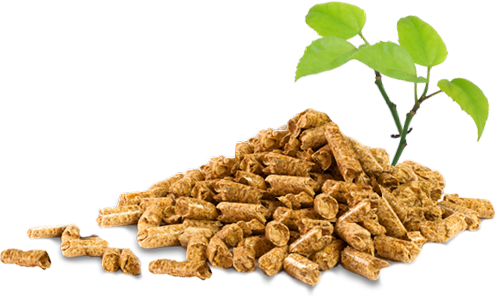 Let us bring your Wood Pellets, Coal, Envi Blocks or Wood Pellet Stove to your home. For a modest additional fee, CT Pellet offers convenient home delivery to customers who can not come to our warehouse and pick up their fuel. Select delivery at checkout if shopping online, or call 860 482 4391 to schedule a delivery of wood pellets in CT/ Connecticut. You do not need to be present at the time of delivery, as long as you have provided us with specific instructions as to where you want your fuel placed. Please be aware that CT Pellet does not deliver outside of the state of Connecticut. Can you be flexible with the date of your delivery? 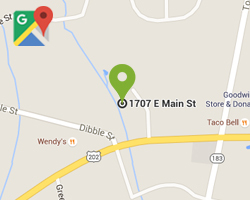 If so, we may be able to reduce your delivery charge if we have a truck already headed to your area. Call 860 482 4391 today and save.